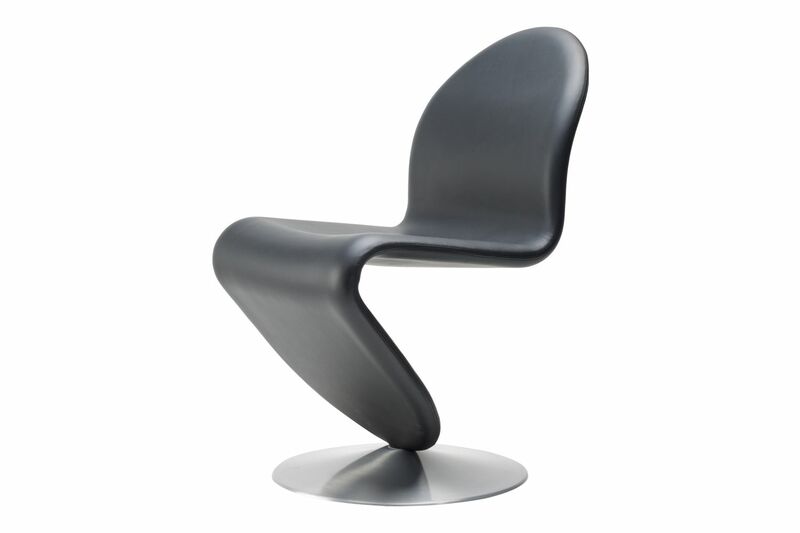 Verpan introduces a dining chair from the original 1-2-3 series designed by Verner Panton in 1973. 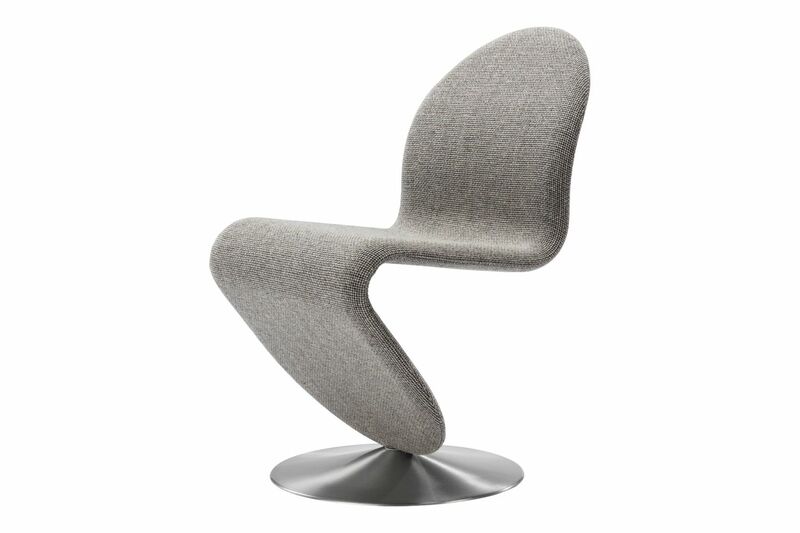 The series originally comprised 20 different models with variations in seat height, arm rests and feet. 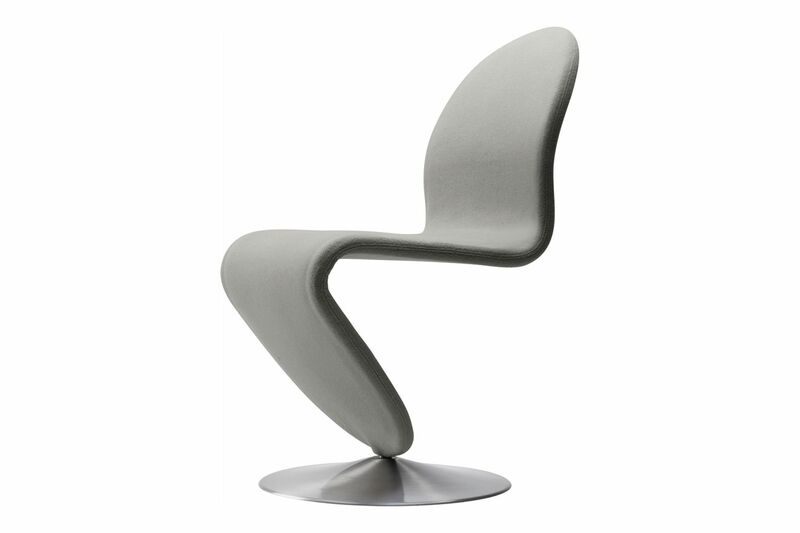 The chair is available in a standard version made from moulded foam rubber upholstered with fabric and a deluxe version in leather. 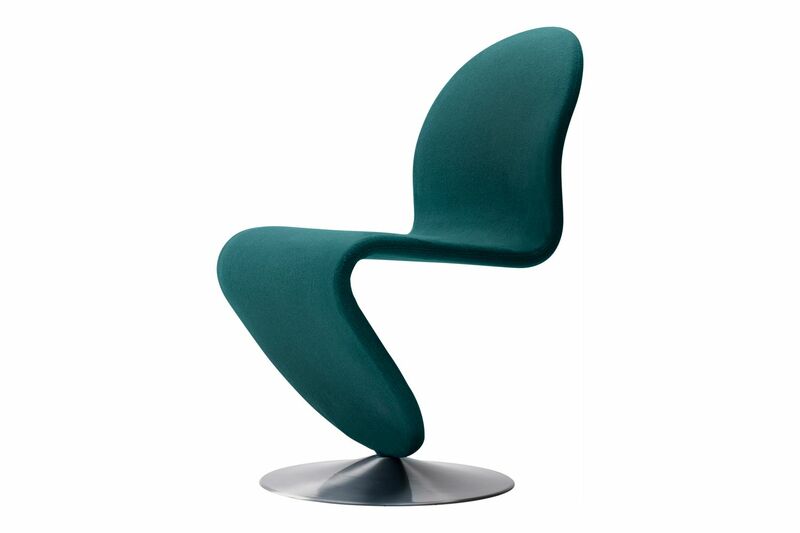 It took Verner Panton three years to develop the series, and the result was a unique chair concept where Panton worked systematically with design and function based on a defined theme, which he described as follows: Â“I wanted to design furniture that grows up out of the floor Â– to turn the furniture into something organic and never with four legs.Â” The chair originally featured a light frame construction made from steel upon which fabric could be mounted. In the new version, Verpan has used foam rubber for increased sitting comfort and to ensure a tight and even upholstering. Verpan intends to add more models to the series over the next few years.